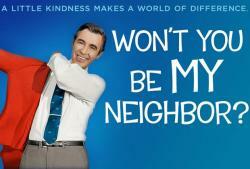 Independent Lens: Won’t You Be My Neighbor? One of the most celebrated theatrical releases of 2018, this film takes an intimate look at America's favorite neighbor: Fred Rogers. 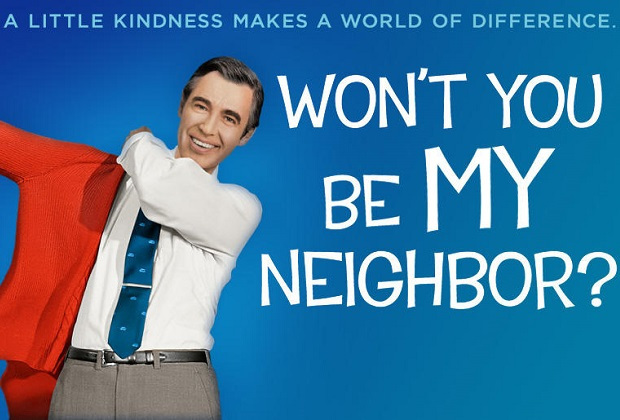 Won't You Be My Neighbor, premiering Saturday, February 9, 2019 at 8 p.m. on WXXI-TV, tells the story of a soft-spoken minister, puppeteer, writer and producer whose show was beamed daily into homes across America for more than 30 years. In his beloved television program, "Mister Rogers' Neighborhood," Rogers and his cast of puppets and friends spoke directly to young children about some of life's weightiest issues in a simple, direct fashion. There hadn't been anything like Mister Rogers on television before, and there hasn't been since. A portrait of a man we all think we know, the film takes viewers beyond the button-up cardigans and the land of make-believe into the heart of a creative genius whose public television show inspired millions of children with compassion and limitless imagination. While the nation changed around him, Fred Rogers stood firm in his beliefs about the importance of protecting childhood. Oscar-winning director Morgan Neville pays tribute to this legacy with the latest in his series of highly engaging, moving documentary portraits of essential American artists.